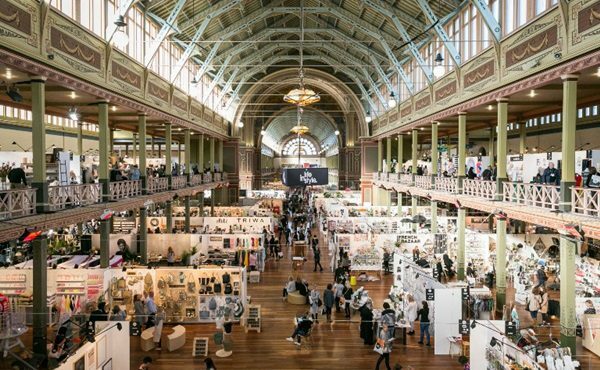 Boutique trade event Life Instyle is returning for another year at the Melbourne Royal Exhibition Building from 4 to 7 August, making it a go-to buying destination for retailers looking for edgy and trendy products for the Christmas season. 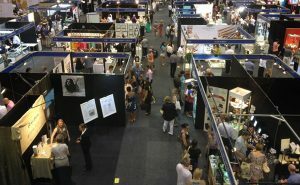 The fair is a great sourcing opportunity for anyone looking for all the latest innovations and exclusive launches in homewares, giftware, apparel, accessories, lifestyle and children’s products. Life Instyle’s theme this year is aptly titled ‘Return to the Source’, tapping into the latest trend of consumers’ need to know where the products they are buying come from and how they were produced. 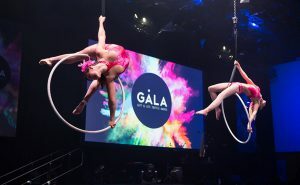 “The event highlights the significance of supporting local designers and businesses and bringing to life their story in an environment that brings together the best of the boutique retail industry,” says event manager Katherine Schmitt. Life Instyle is divided into three sections; First Instyle, Kids Instyle and Life Instyle. First Instyle is a curated design space for up-and-coming artists and designers who want to show their products to a bigger audience but don’t always have the money or means to do this. Aiming to keep up with market demand, Kids Instyle has expanded significantly over the years as more and more small businesses have entered the booming children’s space with unique and high quality designs ranging from fashion to accessories and toys. 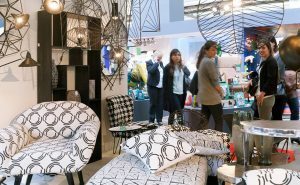 The Life Instyle section is the heart of the trade fair and connects retailers with suppliers and designers covering everything from fashion, accessories and homewares to giftware and lifestyle products. 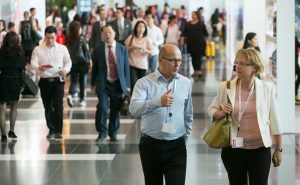 Life Instyle runs for four days from 4 to 7 August at the Melbourne Royal Exhibition Building.